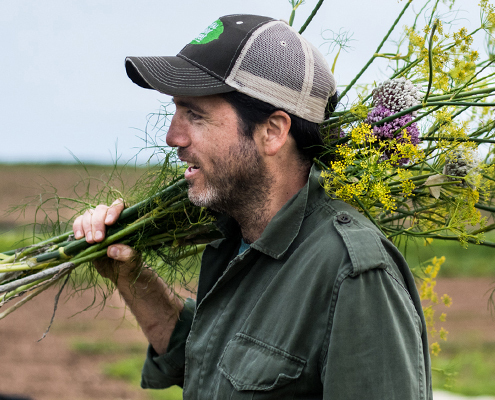 Franco Fubini is the founder and CEO of Natoora, a supply chain of independent growers founded on the seasons, transparency and direct relationships in order to challenge intensive, year-round production methods. With Natoora, Franco’s unique approach to seasonality and sourcing has been raising the bar on flavour for over a decade and is actively shaping the way both top chefs and consumers cook in London, New York and Paris. He is currently working on two books that address the food system in different ways: a recipe book exploring a micro-seasonal approach to both sourcing and cooking, and a manifesto calling for a complete food system revolution.